Time and again, I look at my now three-year old son and remind myself that he's not a baby anymore. I have mixed feelings then - pride that I made it this far, and sadness that the time gone by won't come back. I can't shake his newborn baby face out of my mind. All I was aware of at the time was his needs. My world revolved around fulfilling them, and this is how many of us would probably describe the 'new mother' phase. I smile at the littlest things that used to put me in a panic mode, and how I couldn't sleep even when exhausted because I wanted to make sure he was alright. For first time moms like me, every step forward is treading on an unknown path. Nothing is quite certain, but it is exciting too, and somewhat scary. I can't begin to list all the crazy thoughts I had when I first became a mom, but here are a few you may relate to! I clearly remember this one. I was alone with my baby, and I suddenly didn't know what I was supposed to do next! I wish someone had told me to take a deep breath, and live one moment at a time. Our babies come into our lives in just one moment, and there's no nothing we can ever do to be fully prepared for it. 2. Am I holding him/her right? Newborns look so fragile, don't they? I was afraid of holding him wrong, especially when he would cry. I was scared of giving him a bath, and changing his clothes was done with scientific precision! Isn't it strange how we feel apprehensive of holding our own babies? 3. Oh my God, is she breathing okay? These thoughts would come to me in the middle of the night, and I just needed to look at him to see if he was okay. I even slept with a night light on so I could just see him. New moms worry a lot, and the slightest change in your baby's expression can become a cause of concern. 4. I will never go out again. It was such a hassle getting out of the house, that I thought my social life was over, forever. I would never meet my friends again, and would be constantly changing diapers. 5. Nobody gets how hard this is. You begin to feel so overwhelmed that even friendly advice that 'It will get better' seems devious. Because, here you are, in charge of another human being, and it's not easy at all. 6. I must Google this. I was forever Googling the colour of my baby's poop, and many imagined conditions. I really wish I hadn't done that and worried myself silly. Moms are probably the Master Googlers of the world! 7. I'm never sending him outside! Reading the news became painful. Suddenly, the world became a dangerous place - simply not safe for my child. Yup, I had planned never to leave him alone for a second or send him out into the world! He still hasn't started school, so I may still be in this state of mind. But the time does come when we just have to let go, and let them live and explore their own lives. New moms acquire ton loads of guilt. Everything becomes their fault, even if there's no way they couldn't have known why their baby was crying. It takes a few months for us to realise that we will make mistakes, and that it's okay. The new identity puts into question everything that the mom has done so far. She begins to wonder if the past life mattered at all, and if it did, will she ever get her old identity back? I transitioned to being a stay-at-home mom, so you can bet I had a lot of these thoughts! 10. I hate my body. Your body looks so different post partum that you hardly recognise it's yours. Apart from the feelings you have to grapple with, accepting the physical changes can be very hard. This, and the social pressure to bounce back to normal, is one of the most challenging things about becoming a new mother. 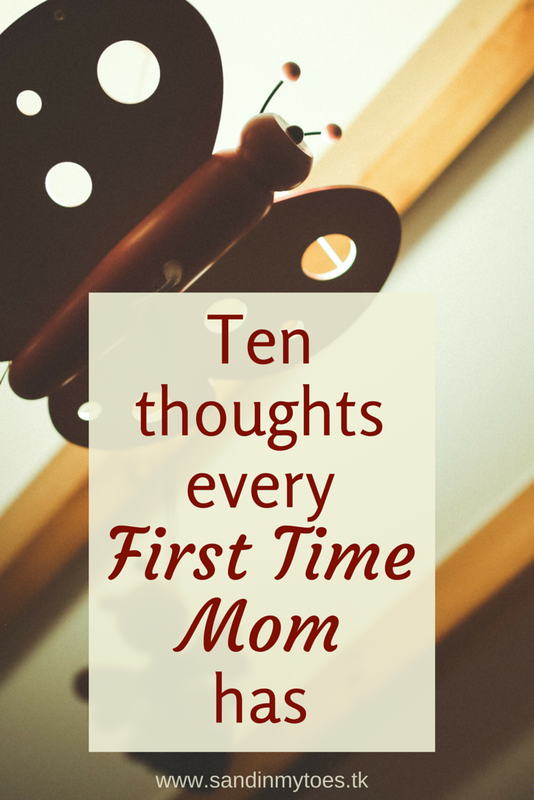 What thoughts did you have as a new mother? You may also want to see Five tips for breastfeeding a newborn, and Ten parenting truths for new moms. Ooh, I love these, especially the one about how nobody gets how hard this is. It's so true! Even other moms seemed so distant from where I currently was, even though I knew they went through it too. It made me wonder if I was different somehow. I can totally relate! Oh, I really need to get back in shape too! Glad you could relate to this. Thanks! When you look back at it, those days really are beautiful, despite the confusion! Ah, that's an interesting thought! I check on my toddler even now, just can't help it! Oh yes, I had this thought a lot! I felt like I was the only one feeling the way I did. I don't blame you, it can all be so stressful! Ah, you must have been around babies a lot! I have two siblings too, but still wasn't prepared. You nailed it!! Isn't it crazy how much stress we put on ourselves?! Truly, the stress of those early days! The newborn phase was so stressful. Great list! Oh yes! Especially checking on the baby to see if he's still breathing! I loved THIS!! Every single one you shared is SO true. I was so so stressed and doubted everything I did. OMG is he breathing okay? Yes! 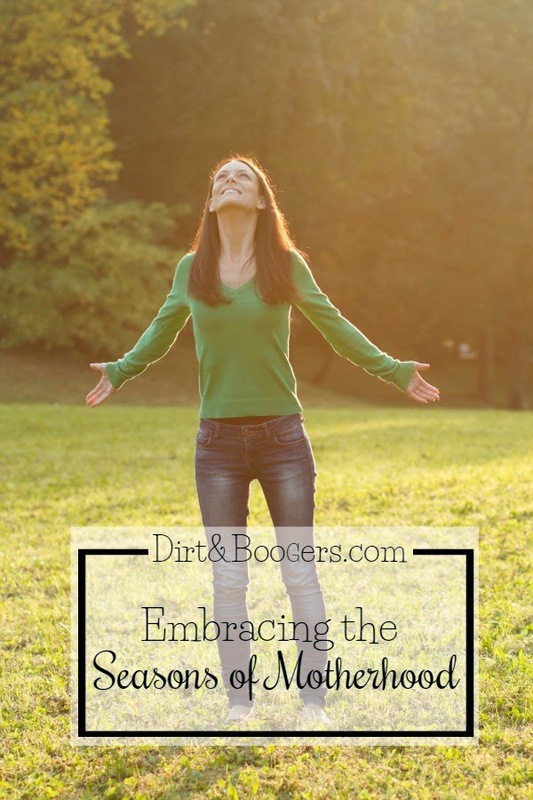 I am glad to hear other moms stress about this!